The Melbourne strata office market has continued to gain momentum over the past 12-18 months with a notable approximate 25 per cent uplift in value, CBRE analysis has revealed. In 2015 this trend has been exemplified by a number of significant transactions in which owners resold strata offices within a 12-18 month time period. These include level 3, 171 La Trobe Street, which was sold in late 2013 for $1,600,000 and was resold in March 2015 for $2,050,000, indicating a 22 per cent uplift in value. Both sales were transacted by CBRE strata projects. The growing values of strata offices can be attributed to a number of factors, including low interest rates, SMSF purchasers and increased Asian investment, which have rapidly amplified demand and soaked up existing supply. Tim Last, CBRE Melbourne Strata Projects Negotiator, said the rising influence of Asian investors in the strata office market had been demonstrated recently, with three offices being acquired by Chinese investors within five days. These transactions included the sale of a 135sqm office unit at 517-535 Flinders Lane for a building record of $880,000, representing a 23 per cent uplift in value. In combination with the increased offshore investment, local groups are eager to take advantage of the record low interest rate environment, which is driving further demand for strata office investments. CBRE’s recent sale of Level 3, 4-10 Bank Place for $1,320,000 was sold on behalf of Simon Cowen – executive chairman, Sky Bus Australia. Owner occupiers also continue to be very active in the strata office market, acquiring the spaces for their commercial use. The Face Group’s recent purchase of Level 4, 11-19 Bank Place demonstrates this trend, with the purchaser planning to occupy the 282 sqm space. 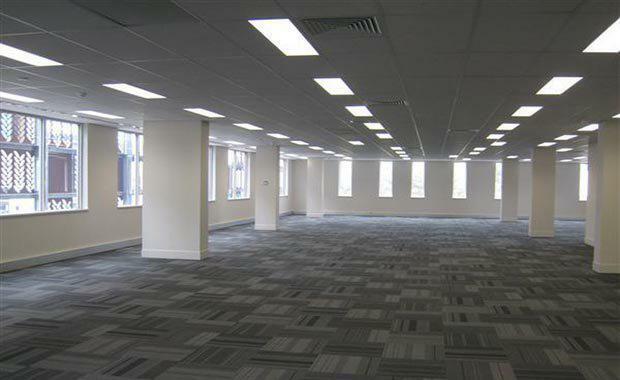 The office had a dated fit out and was acquired for $4,800 per sqm. “CBRE Melbourne Strata Projects have noticed a 35 per cent increase in enquiries over the last three months, which we believe can be directly correlated to the interest cuts and buyer confidence,” Mr Last said.